David Plouffe: The Chan Zuckerberg Initiative will begin supporting two incredible organizations on the front lines of tackling our community’s affordable housing challenges today: Community Legal Services in East Palo Alto(CLSEPA) and the Terner Center for Housing Innovation at UC Berkeley. Ensuring that people of all income levels can live and work in our communities is important to advancing human potential and promoting equal opportunity, the mission that guides our work. In the Bay Area, few challenges are greater than the need for affordable housing. It’s an issue affecting many of the local schools we work with, where too many students and their families are struggling to stay in their homes and neighborhoods, and recruiting and retaining top teachers is a challenge. People in neighborhoods across the Bay Area are experiencing displacement, where housing costs and conditions are forcing many residents to move. 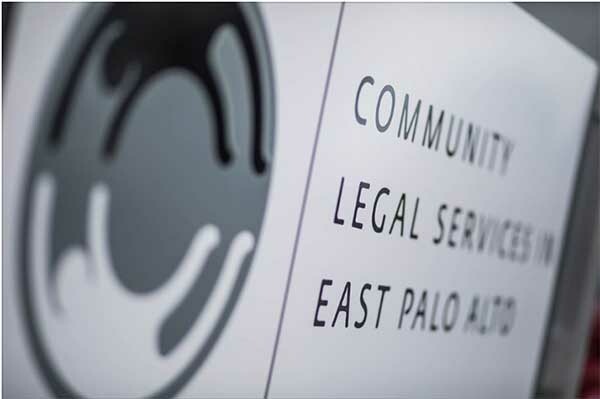 CLSEPA has been working to reverse this trend by using community legal services to help vulnerable families in East Palo Alto and Belle Haven stay in their homes – communities that have seen half of the long-term residents leave in the past five years. With this grant, CLSEPA will be able to serve an additional 2,500 families in East Palo Alto, Belle Haven, and North Fair Oaks and continue to partner with local organizations to find longer-term regional housing solutions. This is the kind of on the ground policy work that we will be doing more of in the months and years to come. We are also want to help fill research gaps and test new ideas to develop long-term solutions. The Terner Center is a national leader in creating strategies to help families live in sustainable and affordable homes and communities. Our gift will support their work to continue their strong research to help guide our region towards evidenced-based solutions. While we recognize that there is no single approach to solving the Bay Area’s housing crisis, it’s clear that we need to both increase the availability of affordable housing, and help families stay in their homes and neighborhoods. These grants will support those working to help families in immediate crisis while supporting research into new ideas to find a long-term solution – a two-step strategy that will guide much of our policy and advocacy work moving forward. We look forward to testing new ideas that show promise and partnering with groups throughout the region who are leading the way toward more affordable and sustainable housing solutions.